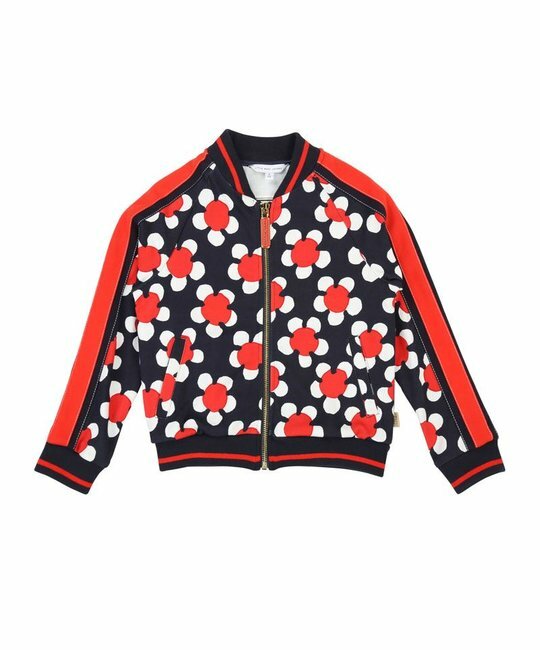 Little Marc Jacobs soft cotton Milano red "Daisy" print sweater. 100% Cotton. Imported.